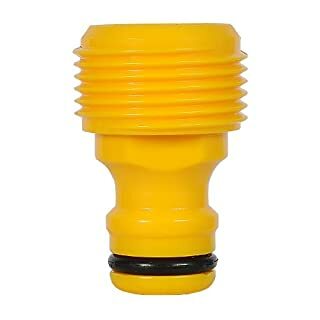 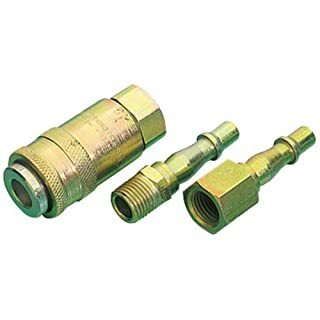 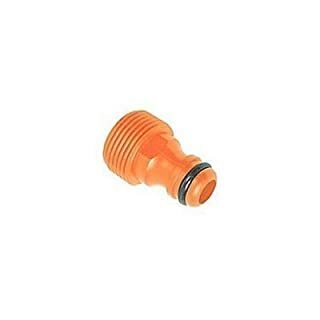 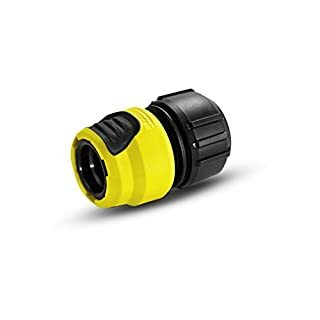 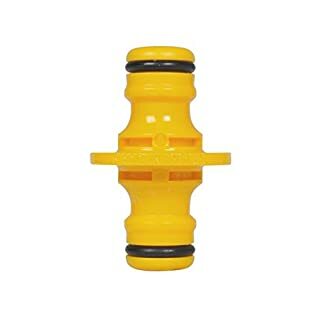 Male screw adaptor 3/4", connects hozelock hosepipe accessories. 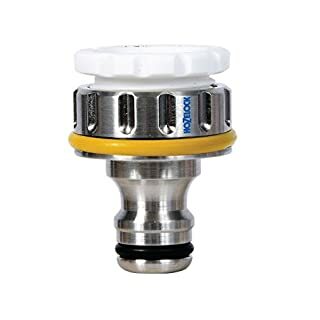 Couplers/adaptors that will allow the user maximum versatility and quick release facility. 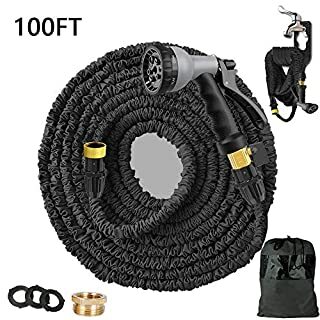 Display packed. 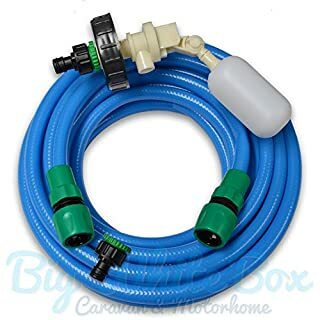 Have a constant supply of water to your caravan or motorhome without the risk of flooding the van, this kit includes a mains pressure water valve, food grade hose and the appropriate connectors to get you hooked up. 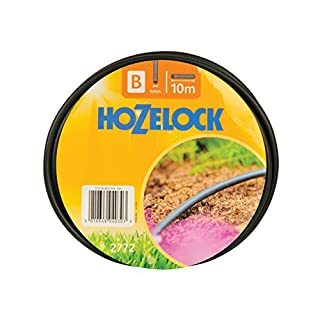 The hose a clear inner core and a coloured outer reinforced PVC layer. 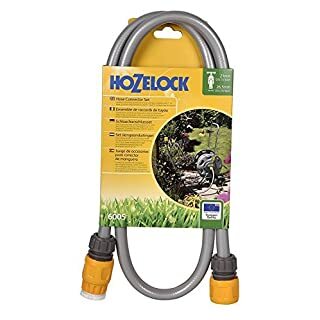 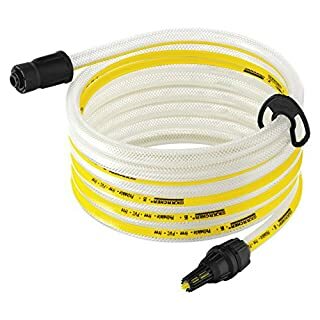 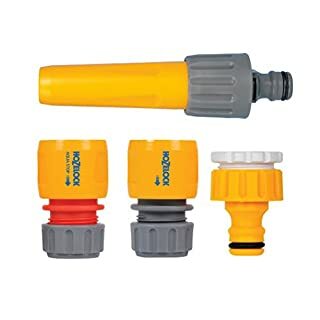 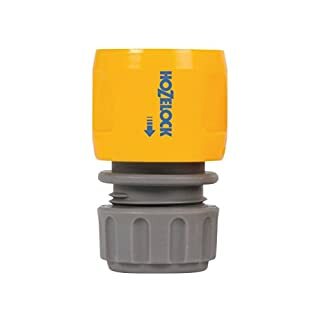 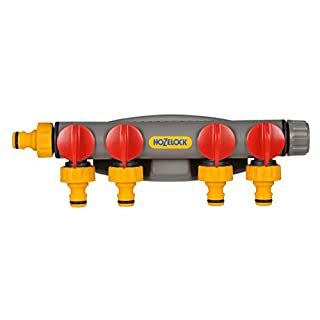 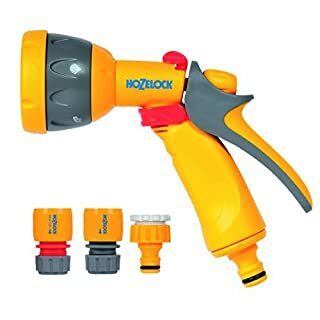 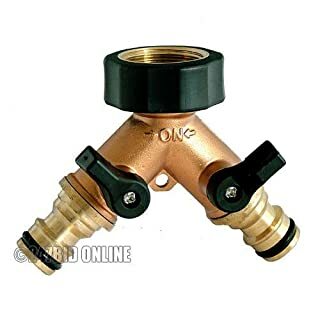 This Hozelock Hose Connection Set contains 1.5m of professional quality hose a threaded tap connector and two hose end connectors. 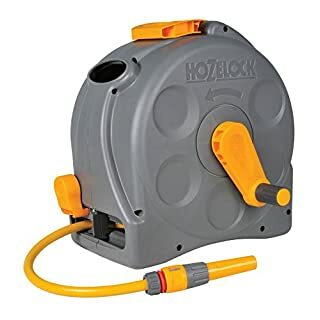 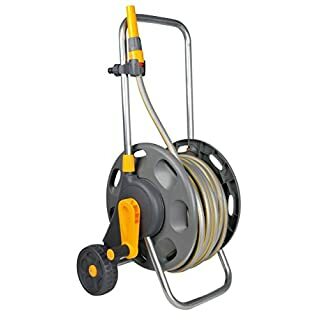 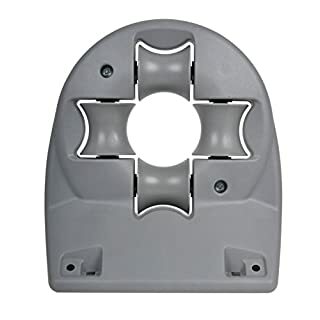 This can be used to connect Hozelock hose storage reels and carts to a threaded outdoor tap.